Home General Why Is Having Clear Pricing So Important To Small Businesses? Why Is Having Clear Pricing So Important To Small Businesses? 7 years ago by Joe Martinico Comments Off on Why Is Having Clear Pricing So Important To Small Businesses? Everyone has a different definition of small business. If you look at the government definition, it doesn’t match with most people’s idea of a small business.. To the government, depending on the industry you are in, small businesses are those with less than 500 employess or doing less than three-million dollars in business*. No wonder the government is disconnected to most people. To the average person, a small business has between one and a hundred employees; and most of the time it is closer to one or two. There are millions of these businesses in the country. They run in every neighborhood and business park. These are the mom and pop businesses that normal people like to work with every day. And when you have three or four employees and are very busy yourself, you don’t have time to inquire about every solution possible. You want answers and you want them easily. You don’t want to sign up for products unless you know what they are ultimately going to cost you. 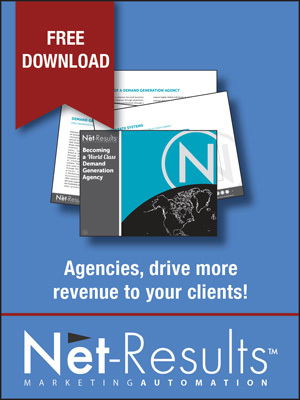 In any marketing automation directory, there are at least 50 to 100 possibilities. What is a small business supposed to do; talk to 50 salespeople to make a decision? Please, give us a break. We have a business to run. Sure, once in a while, there are solutions that surprise us. I’m sure you think that yours is one of those. Generally, those kinds of solutions do well because of word of mouth. Someone who we trust likes them and tells us about them. But those kinds of solution are rare. More often, we sign up for something and get burnt when we learn about the fine print. Sorry, it just happens too much. 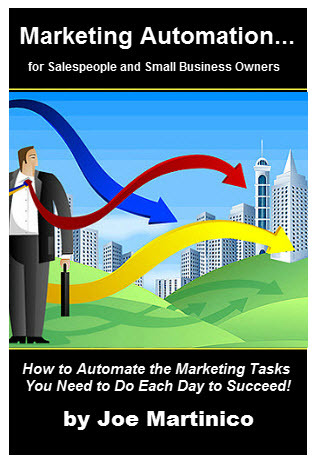 What prompted this post today was my research into solutions for small businesses marketing automation solutions. I ran across Landmark.com and it really looked good. I wanted to sign up for their free 30 day trial. But I lost interest when after several minutes of searching, I realized that I was going to have to spend my most valuable and rare resource, my time, to find out what it was going to cost me should I decide to keep it. I’d have to sign up and play with the software or have to make a telephone call to understand what it will eventually cost. That might sound petty to some of you but when you multiply those conversations by all the options offered today, it adds up and it takes time. Honestly, I don’t care any more because I consider holding back pricing information very unfriendly. It often wastes my time and I don’t want to get burnt again. But I will say that from the sales page, it looks like a great product. Maybe next year.